We are not just a service to get the work done, but a place to find out what to do before you head outdoors. When you’re prepared, we can deliver the highest quality work available. Take some time to look around the site – not only will you find information about our services, but proof that we actually care about what you want. Whether you're preparing for the biggest catch of your life or you're trying to figure out how to get it to us, the information is here. If you can't find something you want to know, give us a call or send over an e-mail! We’ll gladly take time to help you find everything you want. Looking for something custom? Send us some details and we'll get back to you with a free quote. 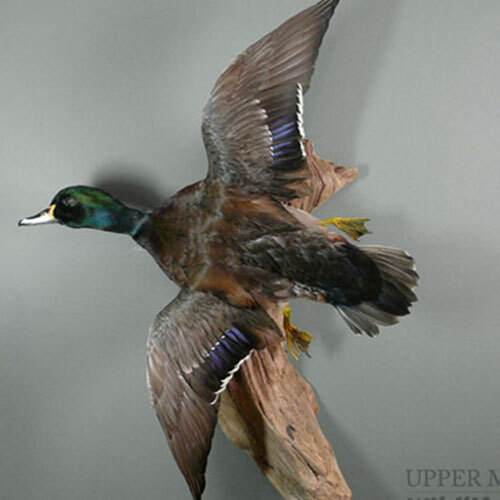 UMWA is a reputable full service taxidermy studio. Our goal is to produce quality work in a timely matter. 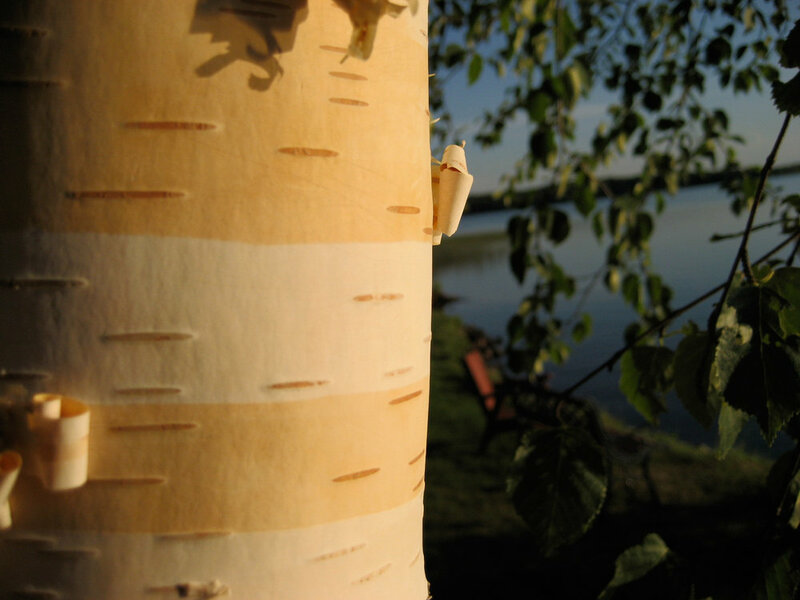 We strive for realistic, artistic, and creative craftsmanship in everything we do. 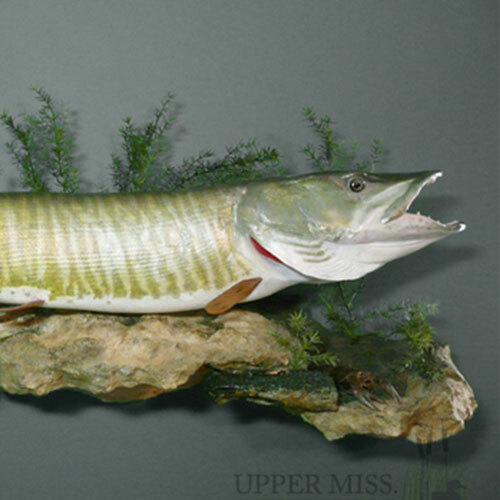 If you have a photo or reference for a fish, amphibian or reptile we can re-create a life-size replica for you. Perfect for catch-and-release fishing, or pet memorials. 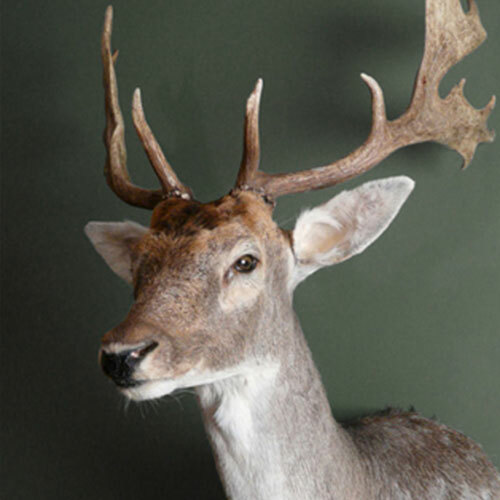 Field care is very important and may determine if a specimen is worth the cost of preserving. Here we share some tips on how to best take care of your animal if you'd like it to be preserved.